Exhibit Pre- and post-launch evaluation methods. Consumer goods companies devote considerable time, resource and attention to appeal to the hearts and minds of consumers so that they may powerfully influence them when they seek to find the product, when they initially encounter it, and when they actually experience it. These moments of truth ultimately determine how a new product will perform in the marketplace. 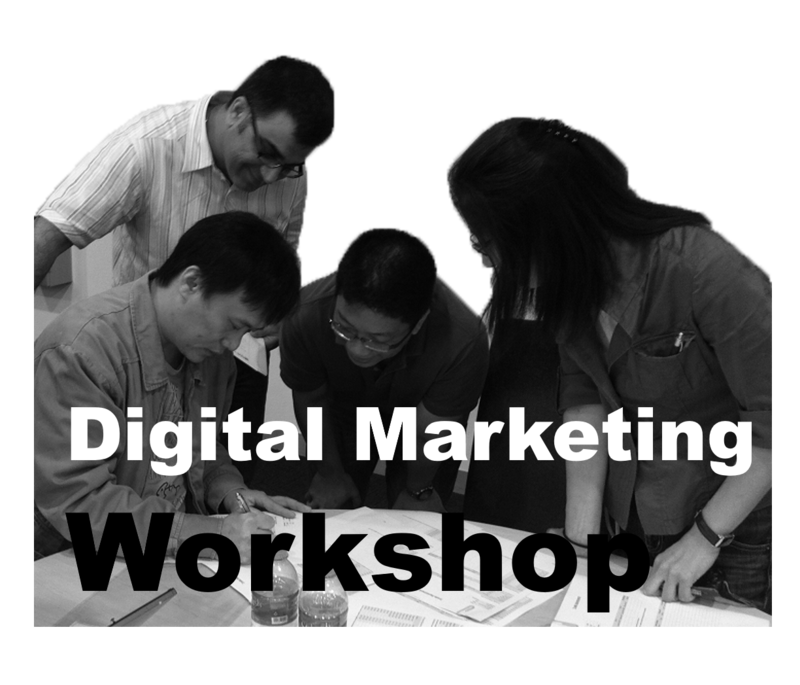 For business marketing firms, it is the touchpoints with their customers that represent their moments of truth. Whether it is the customer’s interaction with the firm’s product or service, or with the employees of the firm, the experiences offer opportunities to build the firm’s brand equity. 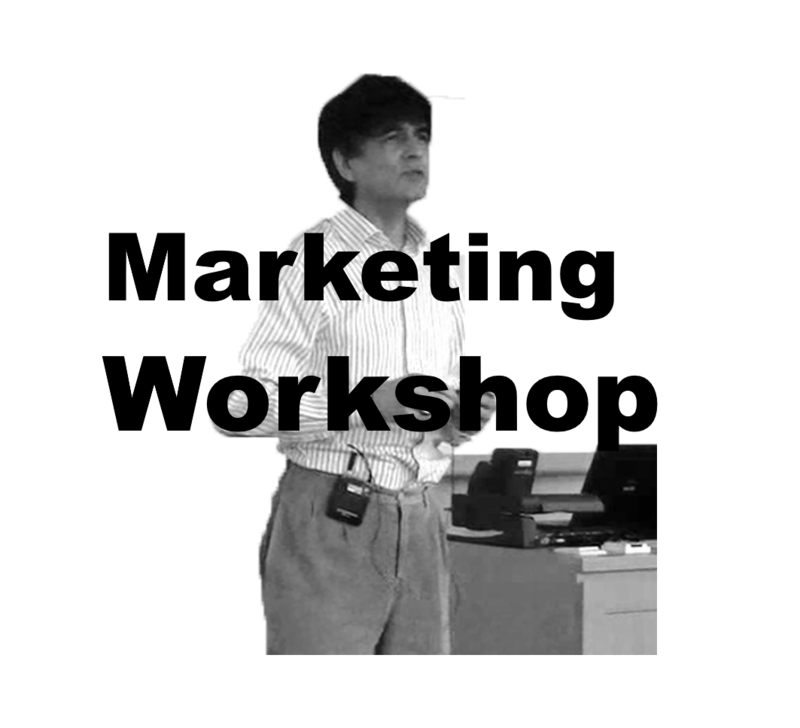 The objective of this chapter is to impart knowledge of the processes and techniques to validate new products. Considering that the incidence of failure of new products is particularly high, stresses the importance of their use to mitigate the risk of failure. 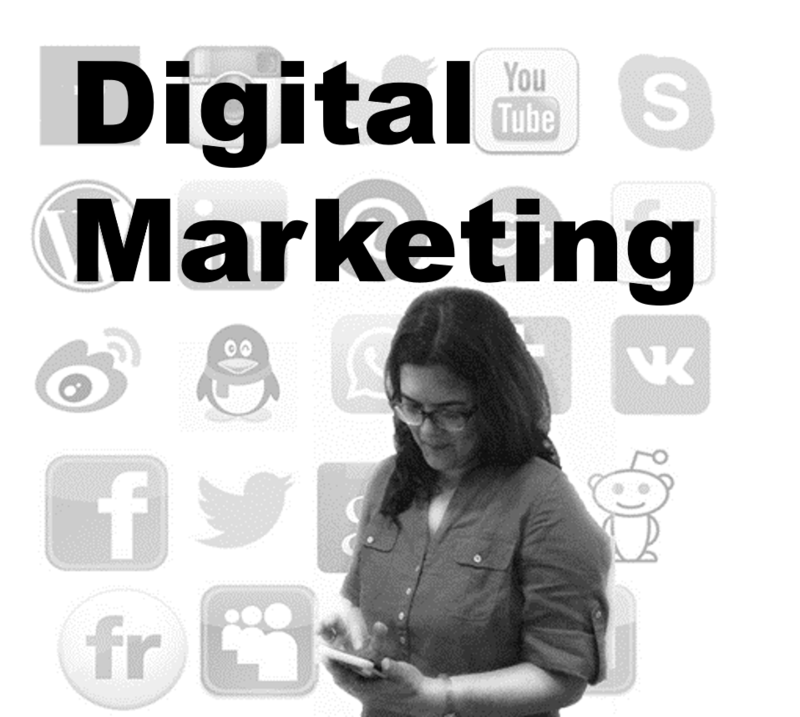 Most of this chapter is devoted to these validation techniques which are categorized as pre-launch and post-launch. 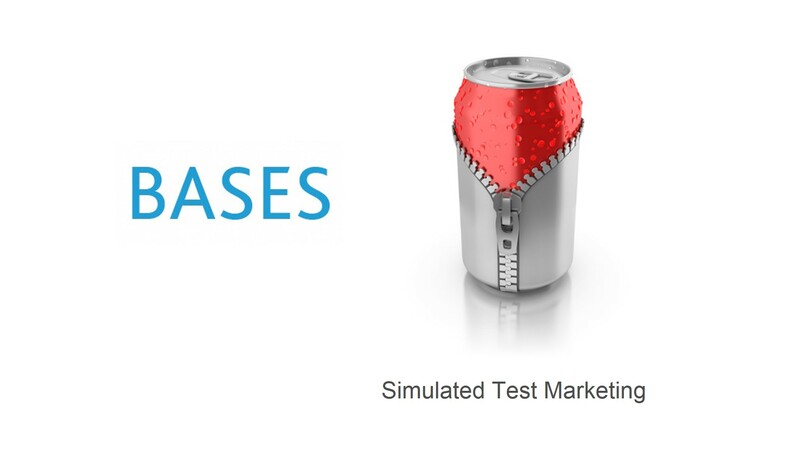 The pre-launch methods include simulated test markets such as BASES, MicroTest, Designor and Assessor, and controlled store tests. 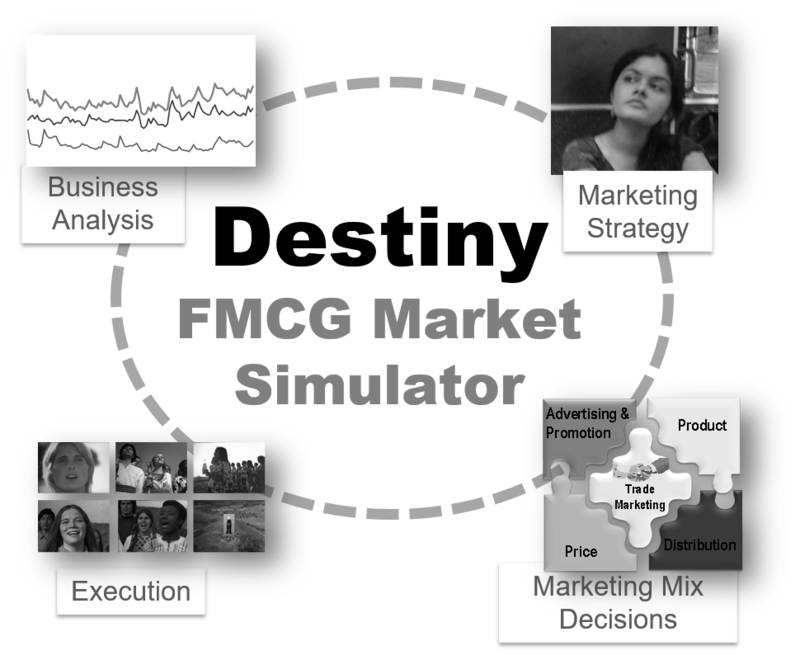 Post-launch methods include the Parfitt–Collins model which is suited for FMCG, and the Bass Diffusion model which is applicable for consumer durables. The Hecto Grow case study that follows this chapter, serves to illustrate the application of the Parfitt–Collins model in evaluating the launch of a new product. 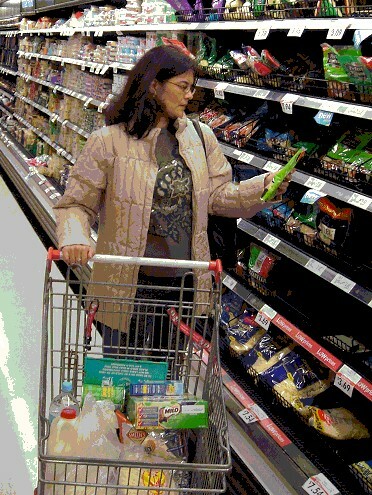 Exhibit The first moment of truth: Will she pick the brand up and place it in her cart? In consumer markets, the First Moment of Truth (FMOT) is often described as the shopper’s first encounter with the brand in-store. There are many moments that lead to this moment — these are the times the consumer initially gets to know the brand. It encompasses the moments she sees the brand on TV, or online, or some other medium; or when she hears about it from a friend. These moments convey the product concept to her, and craft her first impression. They generate appeal or the desire to experience the product, and determine whether or not she will try it. The encounter in-store, the moment of truth, is the culmination of these moments; it is where the brand has to close the sale. Will she pick the brand up and place it in her cart? A good indicator of a brand’s performance at its first moment of truth is the trial rate. Drawn from consumer panel data, this metric serves as a gauge of a brand’s success at its FMOT. Incidentally, Google coined the term zero moment of truth (ZMOT) to refer to the moments before the first, when the consumer searches for products that may or may not exist. By tracking their online behaviour, marketers are able to gauge what consumers are seeking. This is particularly useful information for spotting market trends and gaps, and for generating ideas and insights for new products. The second moment of truth (SMOT) occurs when the consumer uses the product. Product experiences shape her views about the brand, and determine whether she will continue to use it; whether she will adopt it. This collection of moments offer the opportunity to build and strengthen a relationship with the consumer; to delight her and to keep her engaged. The repeat buying rate (RBR), captures the essence of SMOT. Derived from consumer panel data, it is an indicator of the propensity of trialists to continue buying the brand, and is measured in the context of their total purchases of the category. Consumer goods companies devote considerable time, resource and attention to appeal to the hearts and minds of consumers so that they may powerfully influence them when they seek to find the product (ZMOT), when they initially encounter it (FMOT), and when they actually experience it (SMOT). The moments of truth ultimately determine how a new product will perform. The product can succeed only if it develops a substantial base of regular consumers who, after trying the brand, continue to buy it on an ongoing basis. The Exhibit shown at the top of this page presents some well-known product validation methods. 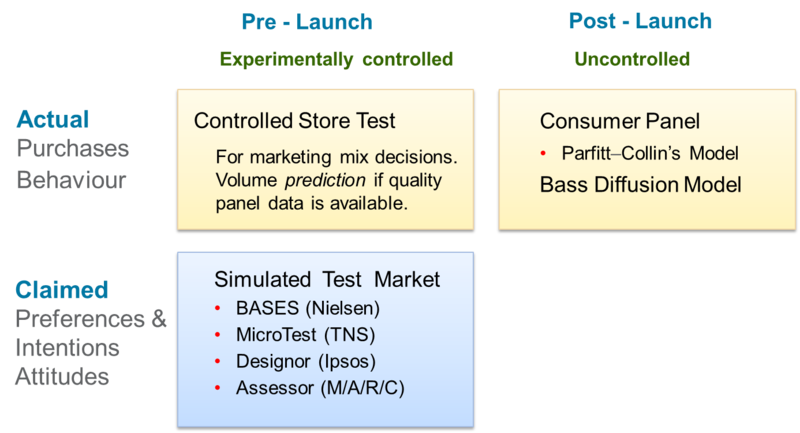 The tools most often used for pre-launch validation are simulated test markets (STM) and controlled test markets, such as controlled store tests. 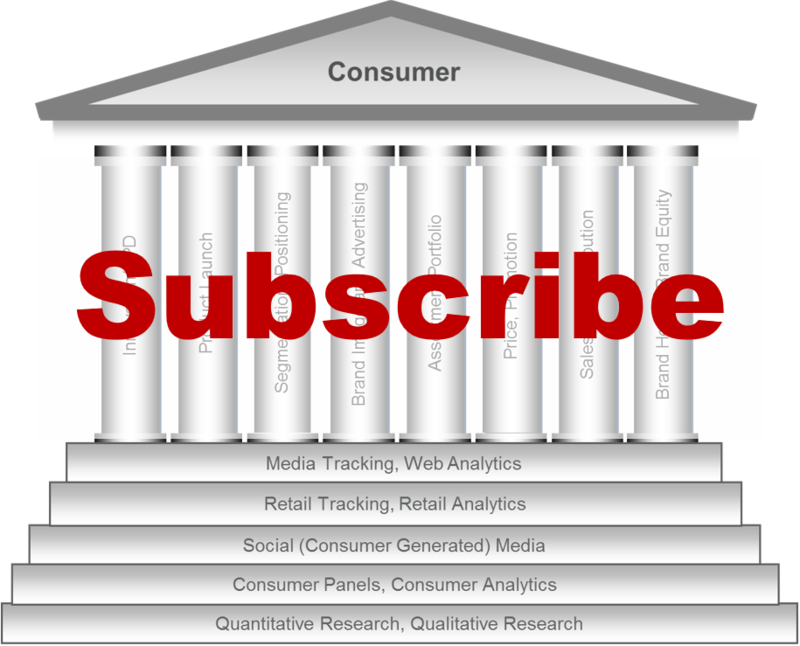 For post-launch validation, the Parfitt–Collin’s model, which relies on consumer panel data, works well of FMCG products. Since STM systems such as BASES adopt a standardized approach, and their results are accurate and comparable across categories and across markets, they are popular with many FMCG companies. 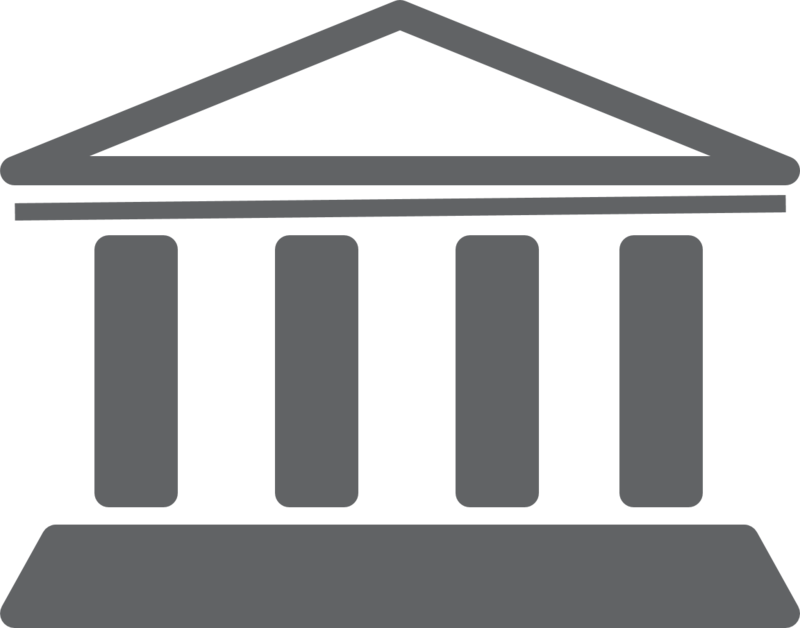 Norms and benchmarks allow these companies to clearly spell out the go/no-go criteria, and many of them have explicit rules and guidelines on the use of STMs for the launch of any major NPD initiative. Though they are better suited for FMCG products where adoption of products is reflected in consumers’ willingness to continue buying, STMs have also successfully been adapted for categories like over-the-counter (OTC) medicines, quick-serve restaurants, durable goods and services. The Bass diffusion model is used for forecasting sales of goods in categories that are infrequently purchased. The model is versatile and is known to works well for a very wide range of categories and application fields within sectors like consumer durables, computers and technology products, medicine and medical services, agricultural innovations and services, prestige personal care, movies, books and so on. 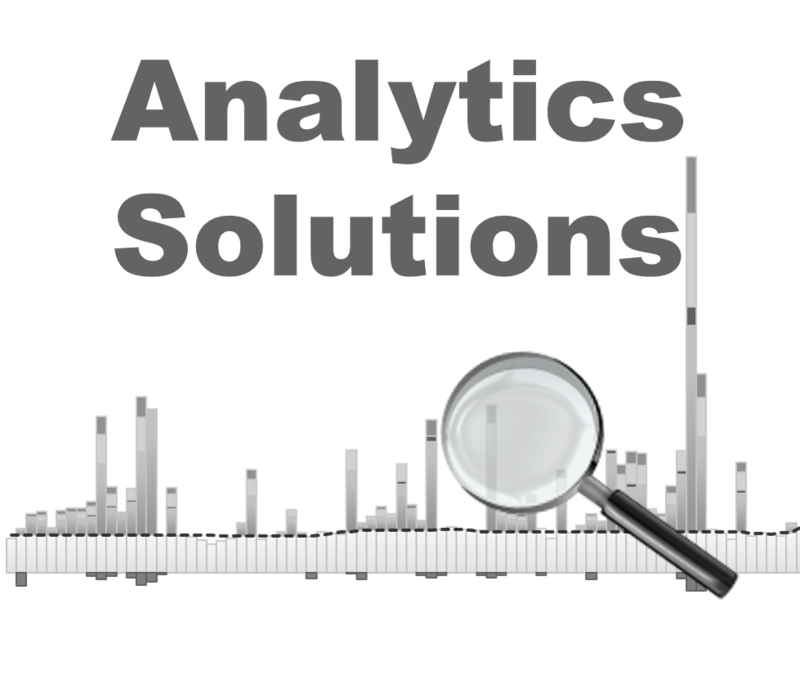 It has limitations, however, from the standpoint of product validation, because accurate estimation of the potential of an innovation usually requires a few years of sales data. By this time, for a newly launched product, key investments in product development, would already have been made. The Bass estimates do however serve as a useful guide for future NPD efforts. Most of this chapter is devoted to these validation methods. The Hecto Grow case study that follows this chapter, serves to illustrate the application of the Parfitt–Collins model in evaluating the launch of a new product.